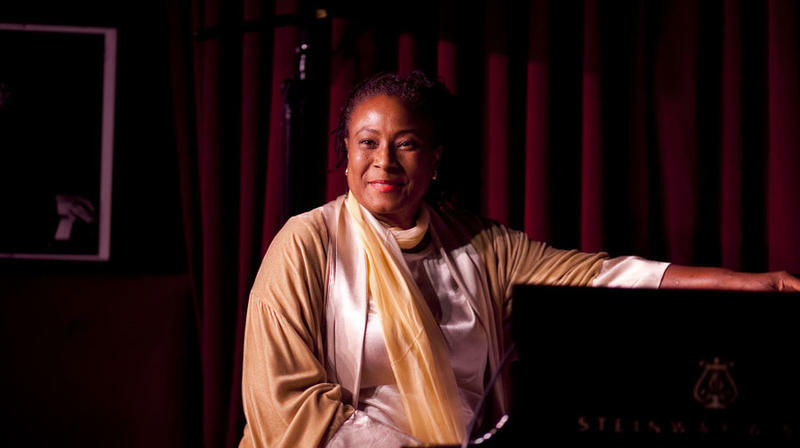 "Geri Allen, a widely influential jazz pianist, composer and educator who defied classification while steadfastly affirming her roots in the hard-bop tradition of her native Detroit, died on Tuesday in Philadelphia. She was 60, and lived for the last four years in Pittsburgh. The cause was cancer, said Ora Harris, her manager of 30 years. The news shocked Allen’s devoted listeners as well as her peers, and the many pianists she directly influenced. In addition to her varied and commanding work as a leader, Allen made her mark as a venturesome improviser on notable albums with the saxophonist-composers Ornette Coleman, Oliver Lake, Steve Coleman and Charles Lloyd; drummer Ralph Peterson, Jr.; bassist Charlie Haden and drummer Paul Motian; and many others. Her recent collaborations with drummer Terri Lyne Carrington, in separate trios featuring bassist Esperanza Spalding and tenor saxophonist David Murray, found her in a ceaselessly exploratory mode, probing new harmonic expanses and dynamic arcs. Allen’s solo piano work, from Home Grown in 1985 to Flying Toward the Sound in 2010, reveals an uncommon technical prowess and kaleidoscopic tonal range. The subtitle of Flying Toward the Sound claims inspiration from Cecil Taylor, McCoy Tyner and Herbie Hancock specifically, but on this and other recordings we hear Allen, unfailingly distinctive. From Home Grown, the track “Black Man,” with its looping, interlocking pulses and forward momentum, points clearly toward a rhythmic sensibility heard today from such celebrated pianists as Craig Taborn and Vijay Iyer."